Pest control, transportation, public safety, field services, home healthcare now have got a super solution making their services more efficient and client-friendly. 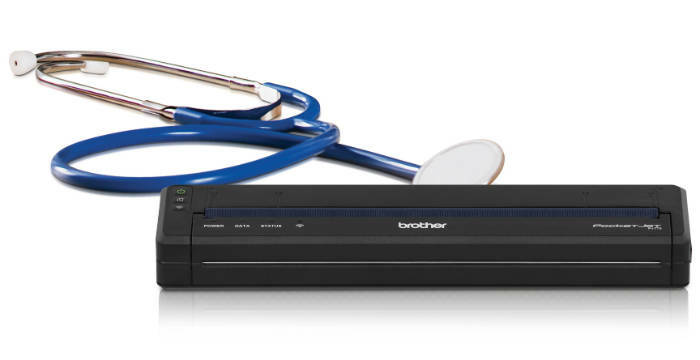 Brother’s PocketJet® 7 mobile printer has been specially introduced to healthcare professionals a short while ago at the NAHC 2015 Annual Meeting and Exposition. Dell’s printing machines are well-known for reliability and possess all the features must-have in an up-to-date printer. Recently, the brand has announced two new series of MFPs on #DellWorldLive special event. It took place in the Solutions Showcase and could be attended live or virtually. The gadgets cover wide market segments and gear toward the needs of small businesses as well as enterprises. 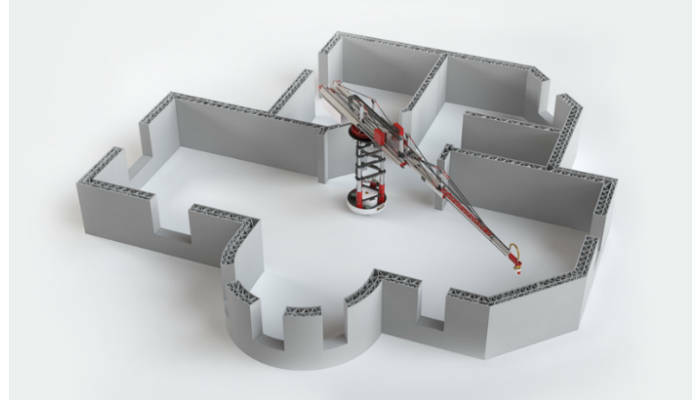 The idea to use 3D printers in construction is utterly useful though not new. The question is – what kind of the machine perfectly matches this goal? The new Apis Cor 3D printer is very productive (could build a home during nearly one day) and yet very mobile and light to be easily moved to the building area. 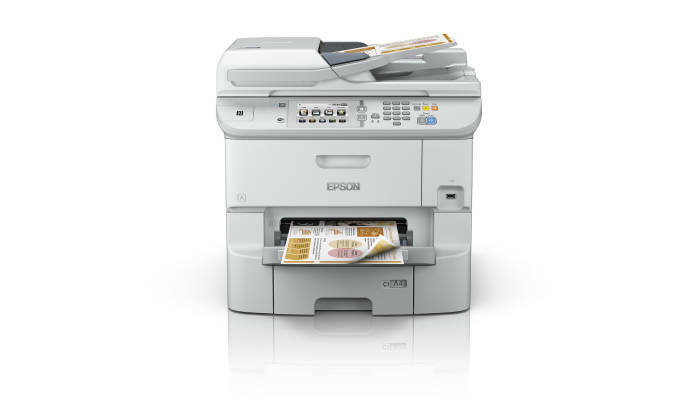 Recently, Epson has launched two new printer models to extend its WorkForce Pro lineup. The WF-6590DWF and WF-6090DW are environmentally-friendly business inkjet color printers geared for busy offices of different sizes. The gadgets possess advanced features, substantially reducing ecological stress together with total cost of the ownership. Their energy consumption is 80 % lower than that of the color laser competitors, they produce no ozone gas, no heat, no noise, and they don’t warm up to print the page. Due to Epson’s XXL ink cartridges with the capacity of 10,000 pages in B/W and 7,000 pages in color users save 50 % of the cost per page.